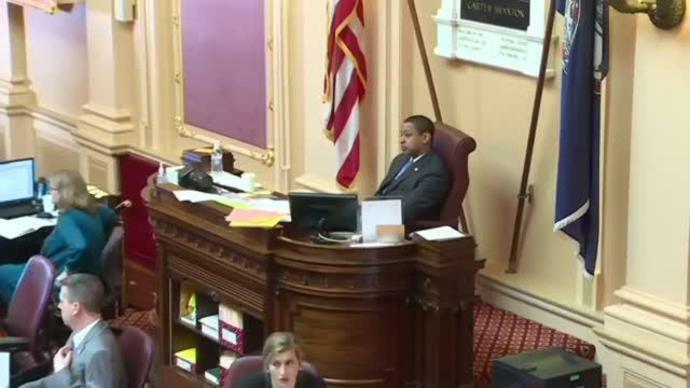 Virginia Lieutenant Governor Justin Fairfax, who earlier this week was accused of a 2004 sexual assault that he has denied, on Friday faced a new allegation that he raped a fellow Duke University student in 2000, according to a law firm representing his accuser. Fairfax has denied the allegation. Jillian Kitchener reports.